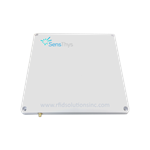 RFID inFusion now supports SensThys! 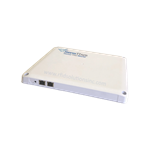 Save 30% on RFID inFusion with the purchase! 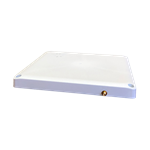 The SensArray® family are RFID Solutions designed to elegantly implement networked RFID solutions at dramatically lower costs. The SensArray achieves this by using functional integration to attack the expense and complexity of installation while simultaneously lowering hardware costs. 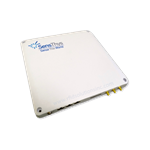 The SensArray platform combines Ethernet switching and an integrated PoE power distribution system with a high performance integrated RFID reader/antenna design.